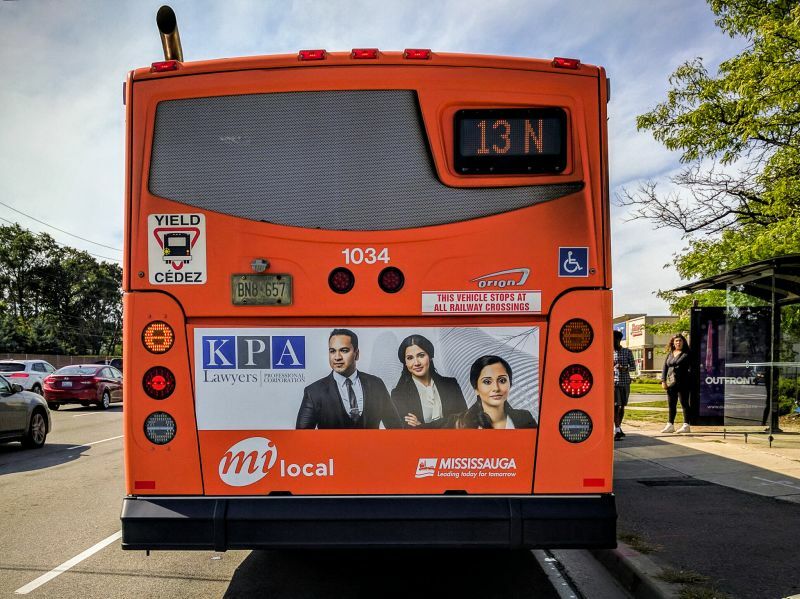 KPA Lawyers Professional Corporation is one of Mississauga's premier and leading law firms, focusing on civil litigation, family, and corporate law. We are a team of 11 lawyers, and we have represented clients whose stories have been widely reported by Global News, the Toronto Star, and CBC News. Our office is conveniently located near Square One Mall. Our clients range from large multi-national corporations to families with limited financial resources. For example, our firm represented multiple corporate creditors against Target Canada after Target’s widely publicized unsuccessful entry into the Canadian retail market. On the other hand, many of our lawyers are also authorized by Legal Aid Ontario to accept LAO Certificates for low income persons. We strive to provide our clients with exceptional attention and legal advice while working towards the best possible outcome for every matter. We practice in a broad range of law, including divorce and child custody matters, criminal defence, civil litigation, personal injury, debt collection, immigration, construction liens, defamation law, and more. Contact us today to discuss your matter.